In 1949 it took any computer more than 70 hours to calculate the value of PI up to 2037 digits, now your smart phone can do the same in less than half a second. This achievement is credited to the transistor, or more specifically the MOSFET transistor. But how does it work? [https://www.patreon.com/LearnEngineering]. 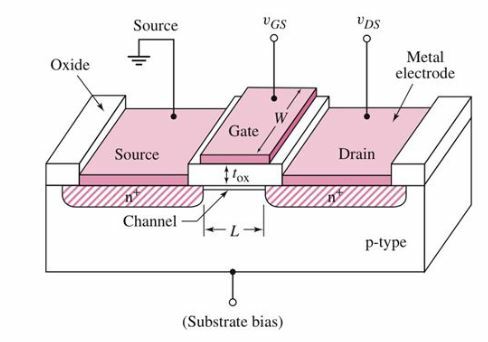 A metal-oxide-semiconductor field-effect transistor (MOSFET) is an electronically driven switch that allows and prevents a flow of current without any mechanical moving parts. It has three terminals, named source, drain and gate. 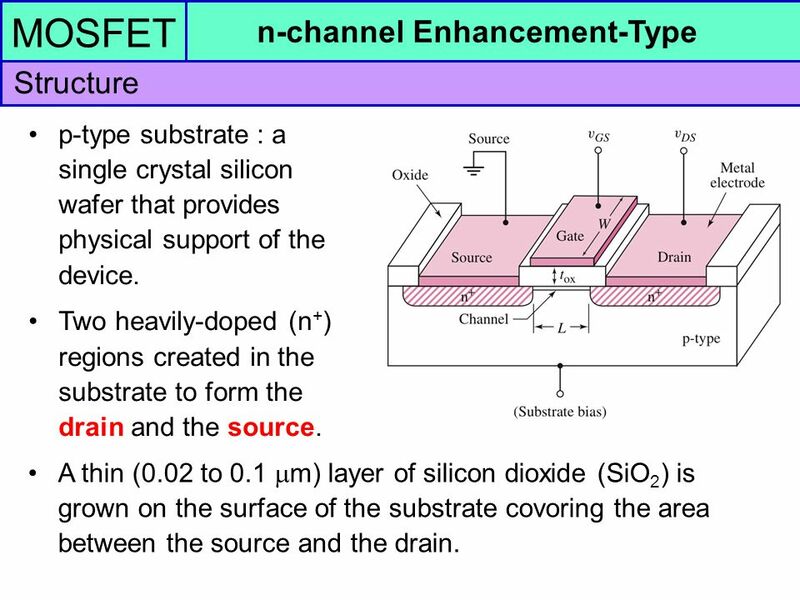 Just like other transistors, such as the BJT, a MOSFET is made of a semiconductor material, most commonly silicon. A semiconductor has very low electrical conductivity (in its pure form), but when you introduce an impurity, the conductivity increases dramatically. Adding an impurity is called doping. To understand why doping is necessary, we need to look at the lattice structure of silicon. 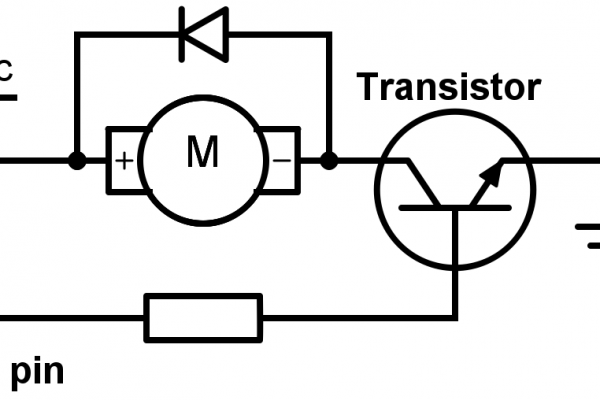 So how exactly do you make a MOSFET, like in the picture below, and how does it work? 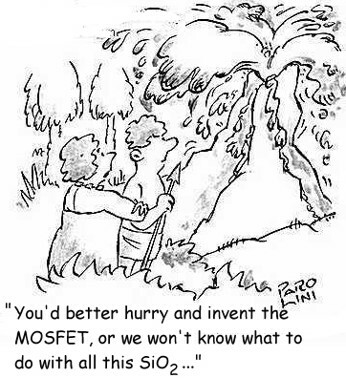 First things first, MOSFET is made by taking a silicon wafer and deposit a silicon dioxide film and then a silicon nitride film. Afterwards, there is applied a photoresist coating on top of the films, and UV light is exposed in a specific pattern to the photoresist. The coating is then developed by applying a liquid developing agent uniformly over the photoresist. The exposed areas from the UV light become soluble in the case of p-type photoresist, and unexposed areas become soluble in the case of n-type photoresist. The soluble areas, exposed by the UV light, are then etched away, and then the photoresist is cleaned away. A dielectric film is then deposited on the substrate. Following, the uneven deposited film surface is then polished and planarized. Then it’s time to create the gate, by depositing an oxide film followed by a surface nitriding treatment. At last a gate electrode layer is then deposited. Then the pattern is implemented on the gate electrode layer to create the source and drain region. Doped impurities are spread uniformly into the source and drain region. At last an oxide film is deposited to form an intermetal dielectric film, and the surface is polished and planarized. Finally, contact holes are made and filled with metal. And further patterning and etching is done to create the contacts for source, drain and gate to the connected part of your circuit. All pictures taken from https://www.tel.com/museum/exhibition/process/process2.html. 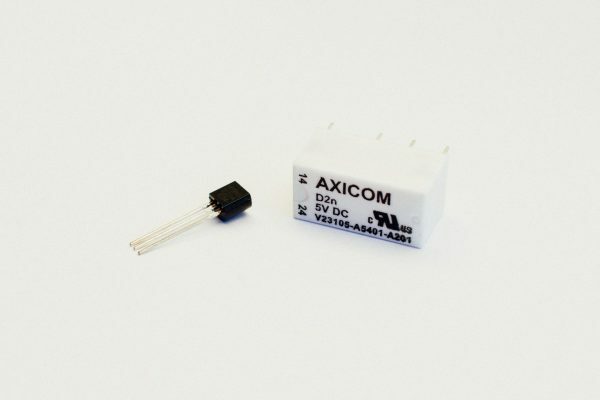 As mentioned in the start of this post, the primary purpose of the MOSFET is to control the flow of current from source to drain. If there is no voltage potential at the gate, there will be no current, because no couriers of current are available between the two n-type regions. But if there is a positive voltage potential at the gate, then a positive electrical field builds up which attracts electrons in the p-top layer and repels holes. These electrons form an n-channel that can carry electrons from source to drain. By raising the voltage potential at the gate, there will be a stronger electrical field and thereby a larger n-channel. this results in an increased current between source and drain. So there you have it, the wonders of semiconductor theory bringing us one of the most important devices in electrical engineering history. 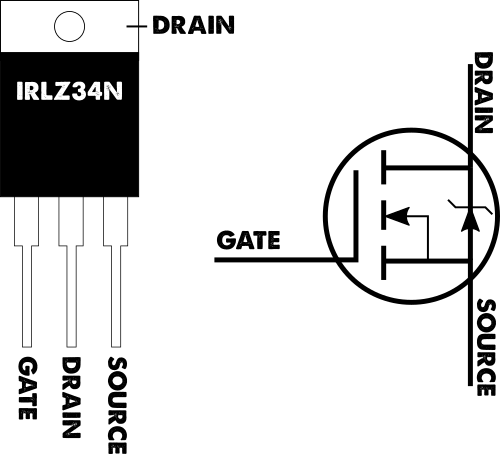 No other human artifact has been fabricated in larger numbers than the MOSFET [https://studylib.net/doc/9569267/history-of-the-mosfet]. It is the cornerstone in our electrical devices.